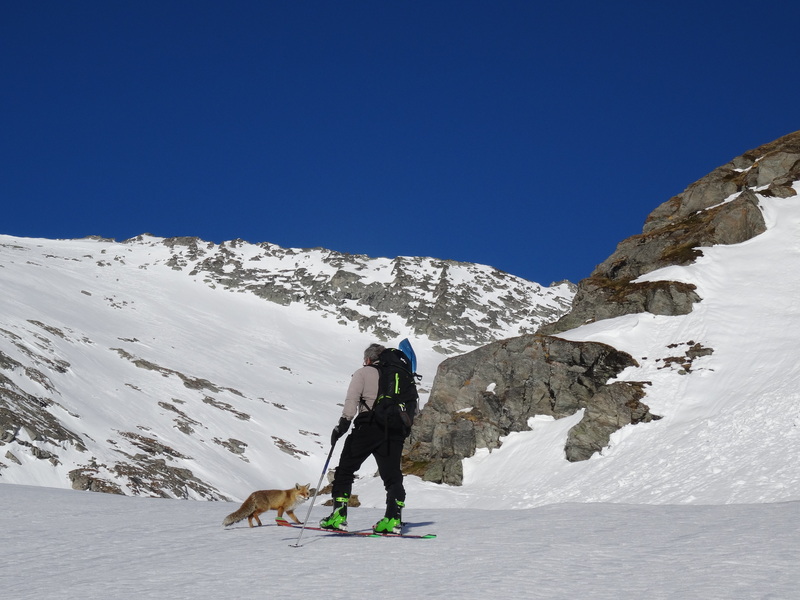 Ski touring (le ski de rando) has always been our speciality! 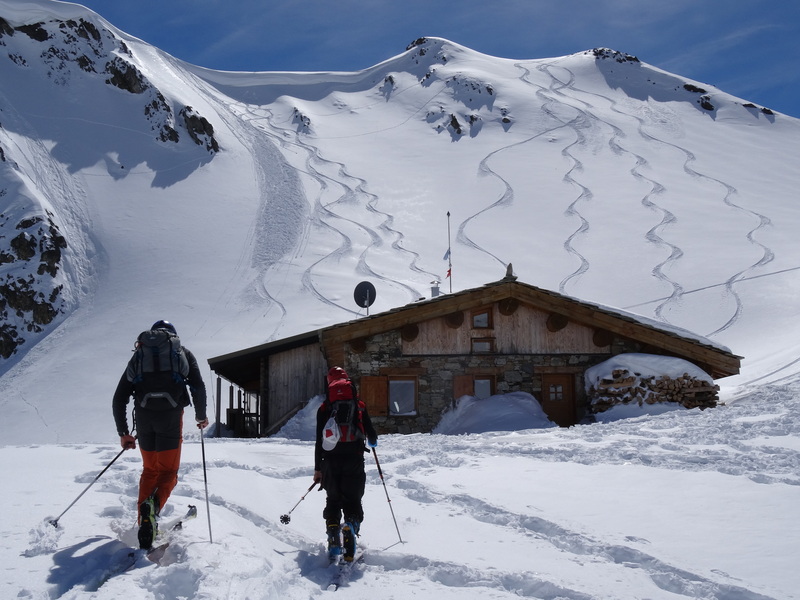 Touring opens up a whole new dimension to skiing! Discover the wild mountains. • Several days of challenging orienteering activity on and off the glaciers. We regularly traverse the classic and less classic routes in Vanoise and elsewhere. Contact us for more information – we would be delighted to share our passion.